Photo: A quiet night on Haad Rin. Ko Pha Ngan’s Full Moon Party is one of the most popular regular party events in Thailand, with the big parties attracting tens of thousands of party-goers. As such, rooms, especially good ones, can get as scarce – here’s a primer to keep you in the race for a good bed. Most importantly, unless the party is tonight and you’re on the ferry to the island right now, you’ll probably find a room, so don’t panic. 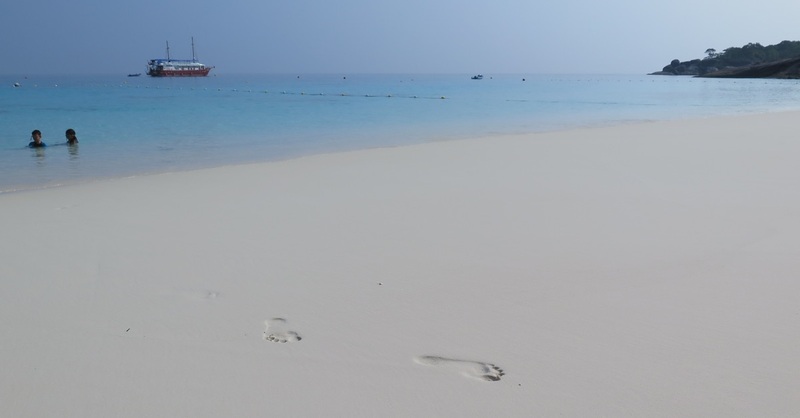 Generally speaking, outside of peak season, as long as you’re happy to stay at a beach other than Haad Rin, you’ll probably not have too much trouble finding a place to stay. Secondly, many, though not all, places to stay insist on a minimum period of stay of anything from three to seven nights – four to five is probably typical. This can be an inconvenience for people who are just coming for the party – or who want to just stay for a couple of nights before moving elsewhere on Ko Pha Ngan. If you are booking through an OTA like Agoda or Booking.com, you will have zero wiggle room in this regard – so contact the resort directly to see if you can sort out a shorter stay. Lastly, room rates jack up considerably over Full Moon periods – increases of 300% are not unusual, which, when combined with say a minimum stay of five nights, that hostel dorm is suddenly not such a good deal. If you have time up your sleeve and were planning on hanging around on Ko Pha Ngan for a bit of a spell, our advice is to get there earlier – something like two or three nights before a party, and coast around to find something you like and settle in. As a walk-in days before the party you’re less likely to be hit with a mandatory long stay at inflated rates, and as you’re there days before the party they’ll be a wider choice of available rooms. Another option to consider is just don’t stay at Haad Rin. Pretty much all the beaches on Ko Pha Ngan will organise transport to get to the party – you do not have to stay on Haad Rin to attend the party. An increasing number of people trip over from Ko Samui just for the night. Sometimes though, you can’t help but arrive on the day of the party, and/or you want to stay at Haad Rin, in which case we would say having a reservation, while not essential (you will find something), would be very prudent. Check sites like Agoda and Booking and local provider Sawasdee can be useful for obscure properties not represented elsewhere. If you’re not having any luck through the online travel agents, contact the resorts directly. There are plenty of places on Ko Pha Ngan which cannot be booked online but they do accept direct reservations.  Check the listings here on Travelfish and give a few a call (yes pick up the phone!). 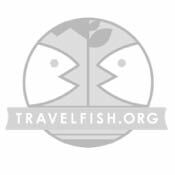 Also, remember we don’t list everything, so check guidebooks and so on for further leads. If you make a telephone reservation do your best to get there early – the later you arrive the more likely the guesthouse will dishonour your reservation and give your room to backpacker #125,432 today that has walked in asking for a room. Another option is to go into a guesthouse/travel agent and ask them if they can book a place for you. Most have pictures (which vary in their accuracy!) of resorts, if they make a booking for you, they may even be able to take a deposit from you, which will help to guarantee you a room. Lastly, consider staying on Ko Samui. Mae Nam has stacks of affordable bungalows that are great value, and there is transport over to the party on the night. Ko Pha Ngan is a big island with a lot of accommodation options, and the days of the island being "Full" are largely past, but it does get busy - particularly over peak season – and so a bit of planning can pay off highly.